Grieving from the loss of a loved one is never simple – we all mourn in our own personal way. This experience can become even more complicated if you aren’t familiar with Islamic funeral traditions and Muslim burial practices. Everyone wants to be respectful of the deceased and their family, but respect looks very different across faiths and cultures. Having a basic understanding of Muslim funeral traditions and al-Janazah prayer can encourage a respectful grieving process during this difficult time. 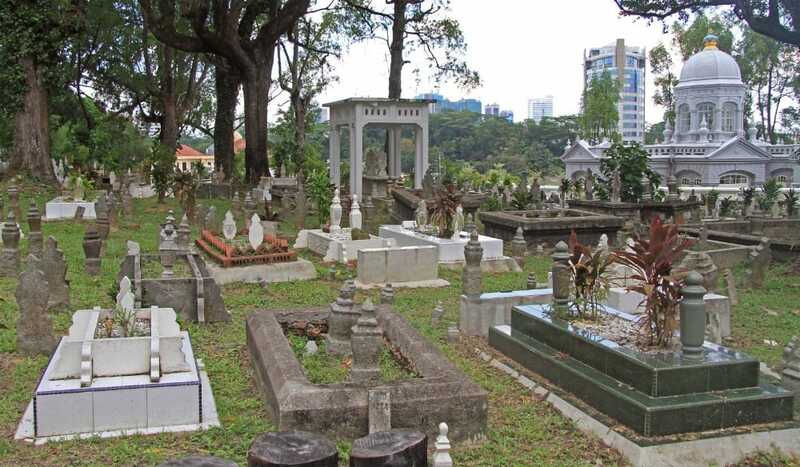 A traditional Muslim burial and funeral can be very confusing to non-Muslims. 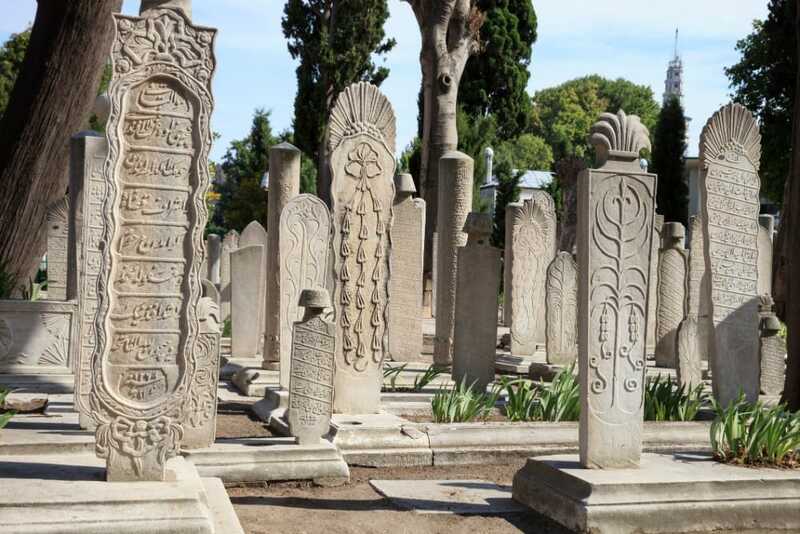 A Muslim funeral and burial can happen very quickly – often within 24 hours of death. Immediately following the death of a loved one, close family members (either the spouse or a same-gender relative) will wash the body to prepare it for the Islamic burial and al-Janazah prayer. Islam takes cleanliness very seriously in all aspects of life and death. Close family members will then shroud the deceased in a kafan (a white burial cloth) tied with ropes before turning the body so his or her head is pointed east towards Mecca. After cleansing and shrouding, the deceased is moved to where the funeral will take place – often outside the mosque in a courtyard. A Muslim funeral is typically a very large event. It’s common for Muslims to attend the funeral of other Muslims they did not know well or never met as a sign of unity with the Ummah (Muslim community). A Muslim burial takes place immediately following the funeral. Family members will actively participate in the traditional Islamic burial. Al-Janazah prayer is part of Salat (prayer): one of the Five Pillars of Islam. An Imam will generally lead the prayer which may or may not be done in silence. Al-Janazah is not only for the recently deceased but for all Muslims who have passed on. The prayer asks for God’s forgiveness and mercy, but the details can vary depending on sect and culture. 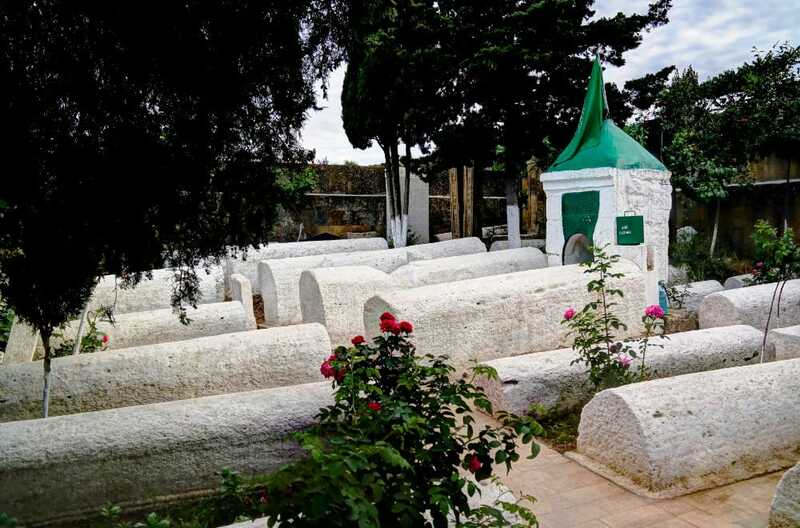 The Muslim burial process is in itself a very serious ritual. Cremation is generally considered unclean and some Muslims believe it can interfere with the deceased’s smooth passing from one life to the next. There are countless Islamic sects – many more than just Shia and Sunni. Muslim funeral traditions can vary depending on the sect or regional culture. When in doubt, check with a family member of the deceased about their family’s funeral customs. In many cases, women will not attend the funeral at all – this is a general standard that dates to pre-Islamic times. If women are attending the funeral, they might sit or stand together (away from the men) possibly towards the back of the group. Gender segregation is often encouraged during ceremonies like funerals to keep attendees focused on the event and remain religiously minded. The Islamic funeral is a time to honor a person’s passing of their earthly existence and beginning of their journey onwards. For Muslims, funerals and the al-Janazah prayer are not a time to catch up with old friends. It might be acceptable to greet the family (if that’s what others are doing) but talking is typically frowned upon. Many funerals are silent – even prayers may be recited silently or very quietly. Death is a difficult time for everyone – sometimes we cannot control our grief. In this situation, shedding a tear or crying is acceptable. If you feel overwhelmed, cannot stop crying, or your emotions compel you to wail, it’s probably best to move away from the rest of the group. Chances are, someone of the same gender will follow to comfort you. Muslim funeral attendees often wear white. However, drab color is acceptable including gray, black, or brown. It’s best to avoid any bright colors or patterns, jewelry, or anything that would draw too much attention. Many people think “hijab” is simply a headscarf worn by Muslim women, but the term actually refers to modest clothing in general – for both men and women. Observing hijab for a funeral looks a little different for men and women. Men: Men can wear trousers and a long-sleeve shirt – cover as much skin as possible. Clothing should not be tight or form-fitting. Wear pants that reach your ankles and shirts that cover your arms. Button your shirt all the way up to your neck. Women: Women can wear a loose-fitting skirt with a long-sleeve shirt to cover their ankles, arms, and neck. Anything form-fitting or remotely see-through could be considered disrespectful. Makeup should be avoided – especially any kind of bright eye shadow, liner, or lipstick. Headscarf: Non-Muslim women attending an Islamic funeral and Janazah prayer should still wear a headscarf out of respect. It doesn’t necessarily need to fit around your face if you aren’t sure how to wrap it, but it should cover most of your hair and can help conceal your neck. Shoes: Both men and women should ensure that their feet are covered – avoid any open-toe shoes. Although some families may appreciate the gesture, sending flowers is not the norm during an Islamic burial or mourning period. Check with the family or just skip the flowers. Remember that it’s important not to question God’s will – even during difficult times such as a death. At Bunker Family Funerals & Cremation in Mesa, AZ, we understand that death can be a very difficult and confusing time. We’re available to answer any questions you may have while offering compassionate funeral planning services. Contact us today for more information about funeral planning.